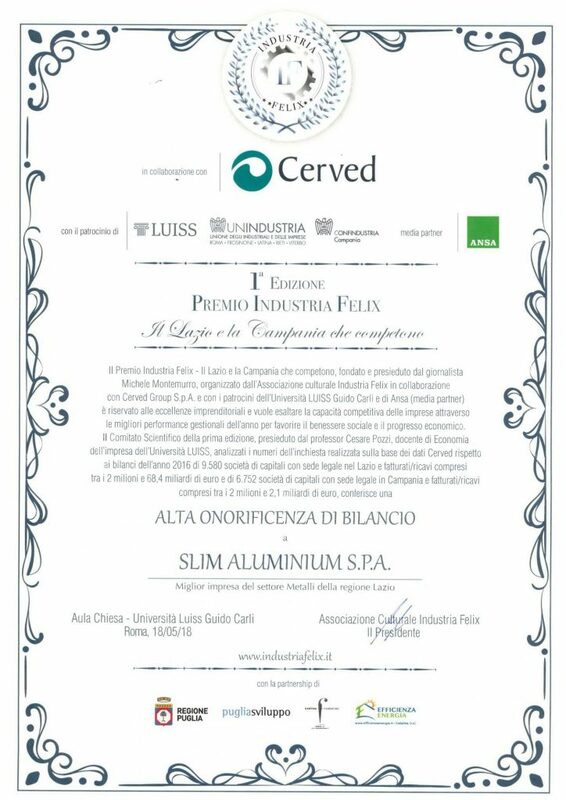 Slim Aluminium was honoured with the Felix Award as being one of Italy’s best performing companies selected initially from 15.000 balance sheets, of which 9.580 in the Lazio region. Slim was awarded this recognition along with another 36 companies that had been selected for the prize. 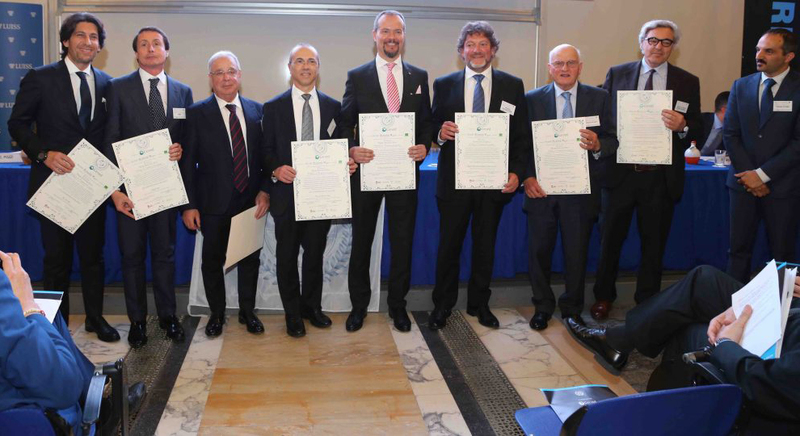 The event was promoted by the Industrial Cultural Association Felix in partnership with Cerved Group, the prime Italian operator as Risk Management analysis operator, and one of the main rating agencies in Europe. 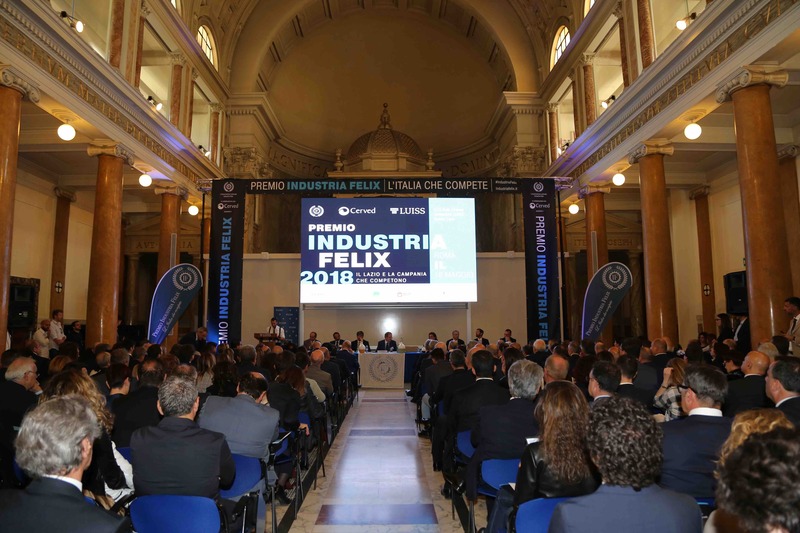 The event was sponsored by the University Luiss in Rome and the Employers Association Union. 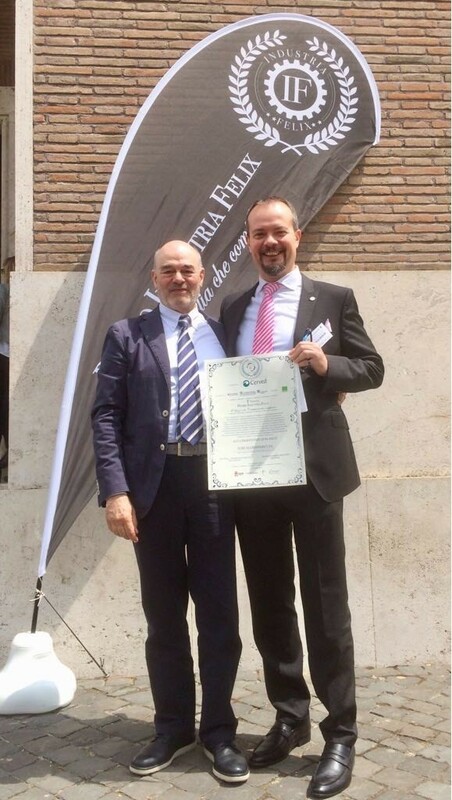 Alec Orsi, Sales Director Italy, with Giovanni Fregnan, Managing Director, of Slim Cisterna. 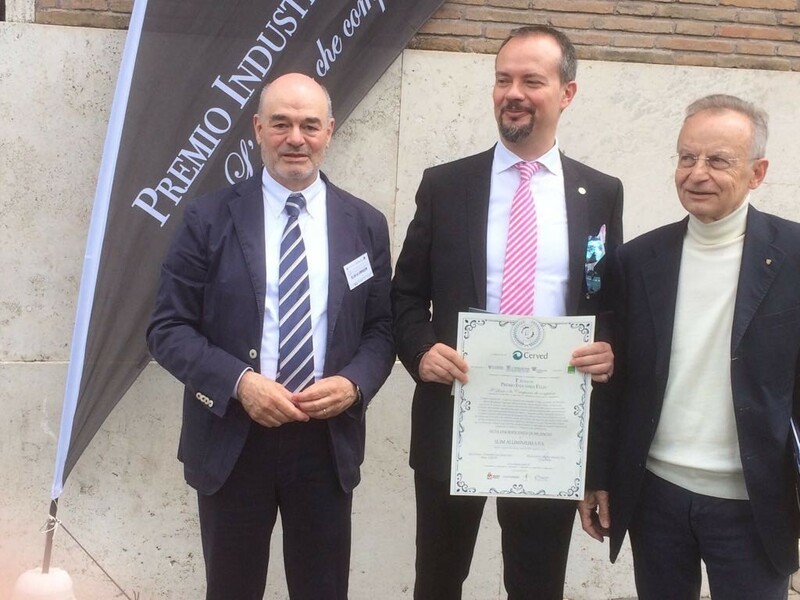 Alec Orsi, Sales Director Italy, with Giovanni Fregnan, Managing Director, and Fabio Mazzenga, HR Director, of Slim Cisterna.